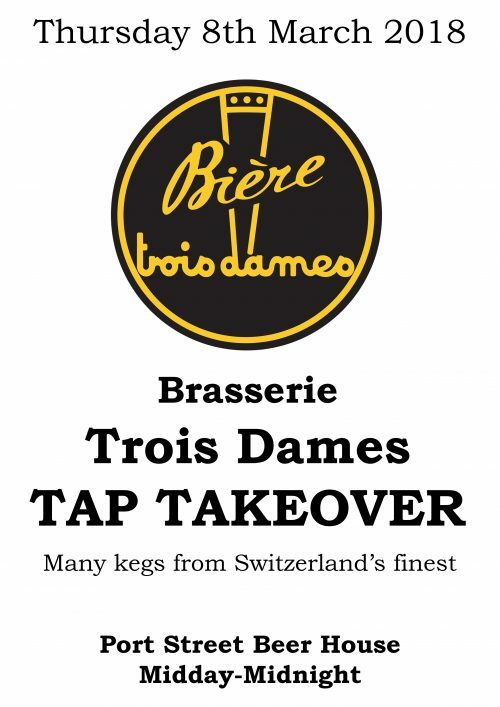 After wowing us at IMBC 17, we are excited to present a tap takeover with Switzerland’s Trois Dames. We will also be joined by the excellent Holy Crab who will be dishing up fresh oysters and crab burgers, zing! 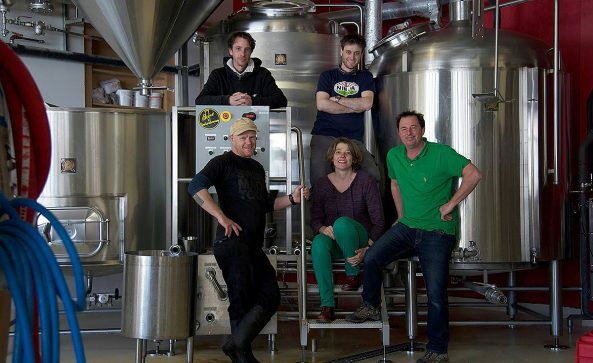 “Raphaël Mettler and his team have been brewing beer with a passion since 2003, and their enthusiasm is eminently contagious: the Trois Dames beers from Ste-Croix challenge the taste buds and flatter the eye, and that is exactly what makes them original. We believe in making a top-notch product, the reason why we carefully select fresh ingredients. Raphaël Mettler has “three ladies” at home, his wife and two daughters, which is why he chose to call his brewery “Trois Dames.” The malts used are from Weyermann in Bavaria and Castle Maltings in Belgium, hops from the finest growers in the Spalt region of Bavaria, Kent, in England and the Yakima valley in the U.S. Following the creation of the Oud Bruin in 2008 — inspired by the sour brown ales of Flanders, but obtained rather heretically through blending fermented apricots and a strong porter — a whole new brewing universe has opened itself to the Brasserie Trois Dames. We discovered the taste potential and complexity of sour beers and wild yeasts found in fruits and wooden barrels, opening up new taste horizons and bringing a distinct new crispness. 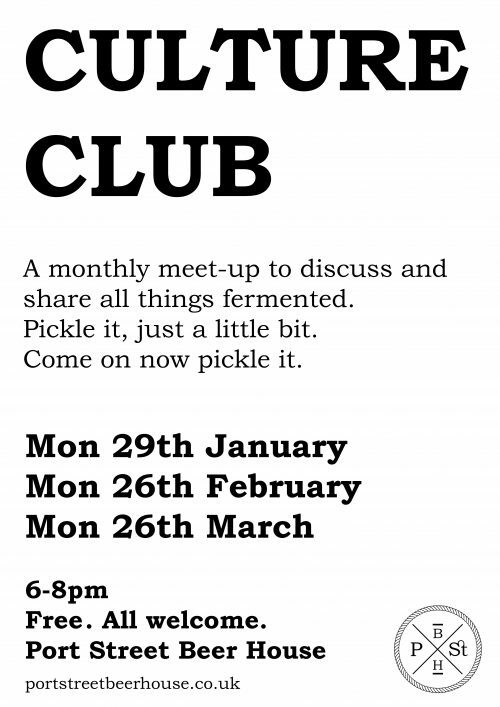 A monthly meet-up to discuss and share all things fermented. 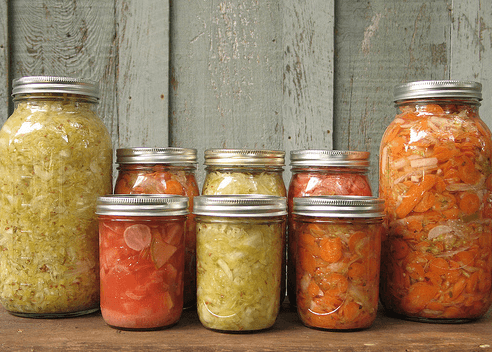 Bring down your stuff in jars or just attend, listen and taste if you have an interest in pickling and the like. All welcome of all levels of experience, novices to ninjas. An informal drop-in event. Come drink a beer! 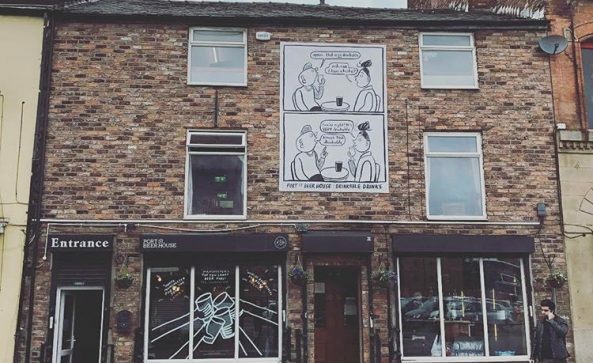 To celebrate our 7th year on Port Street as a Beer House, we have locked horns with our friends Cloudwater to bring you a very special Birthday beer collaboration AND a fully fledged Cloudwater tap takeover. 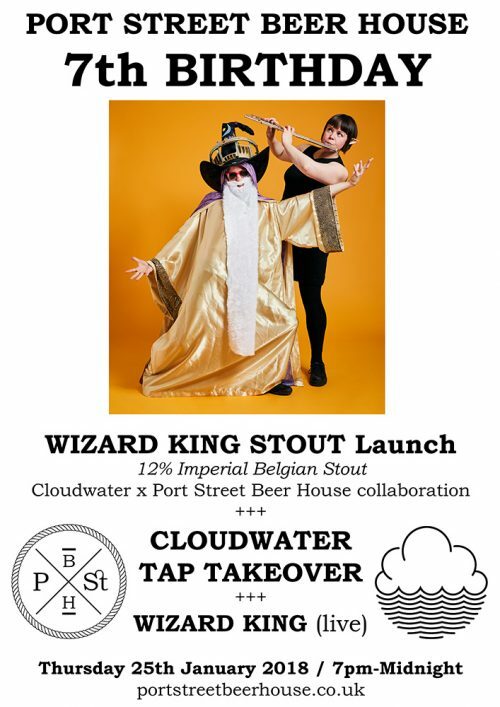 We hosted Cloudwater’s debut Spring range of beers way back in February 2015, and we’re very excited to welcome them back for a monster tap takeover. Expect the unexpected and the tastiest new Cloudwater yield. Did somebody say cask? Wait and see! The man, the myth. He likes imperial stout. 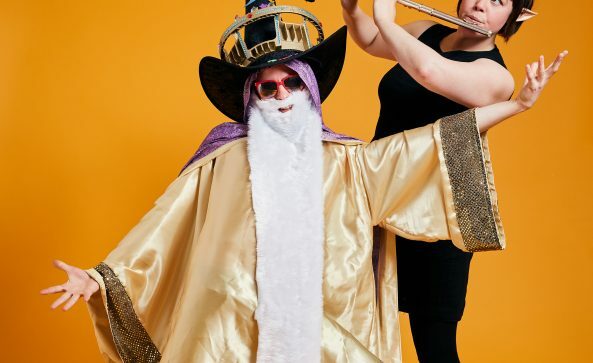 Once an evil necromancer, Wizard King has Mellowed out since having the responsibilities of a kingdom on his shoulders. Now he speads musical joy across all worlds. Not king of wizards, just a wizard who happens to be a king! Chocolatey goodness from our bezzies Blawd. Be quick if you want a slice! Thanks for all your patronage over the years, much appreciated. Come party! We’ve got 50 tubs of the beauteous rice puff spiced goodness from our lovely friends Bundobust. Wooop! Here we go! Big one coming in. 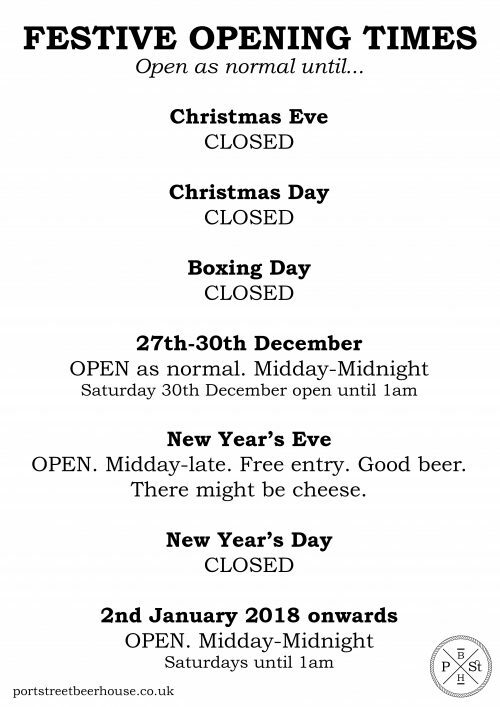 Here’s our opening times over the festive season. We’re open as normal on New Year’s Eve ’til late so if you’re after some top drawer beers in slightly less hectic confines…you know were I am.